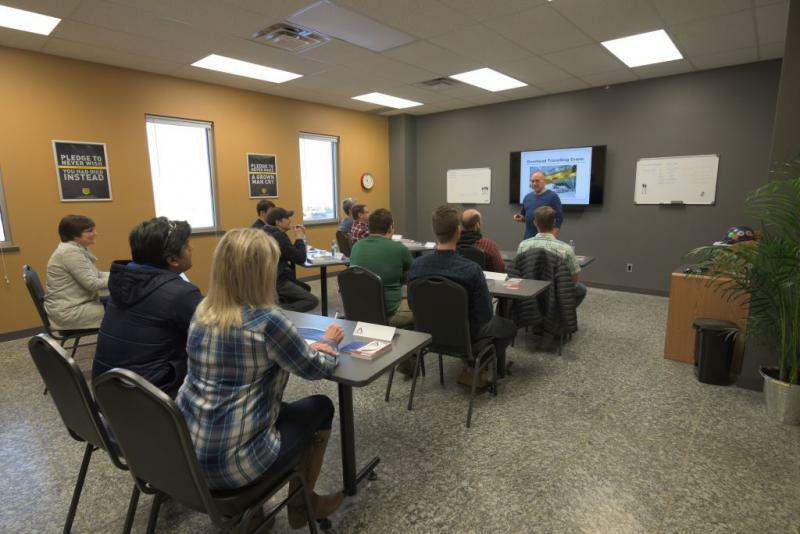 Rigging Plus is a training course provider able to provide training services on-site at our facilities in Saskatoon and Regina or off-site at your location. 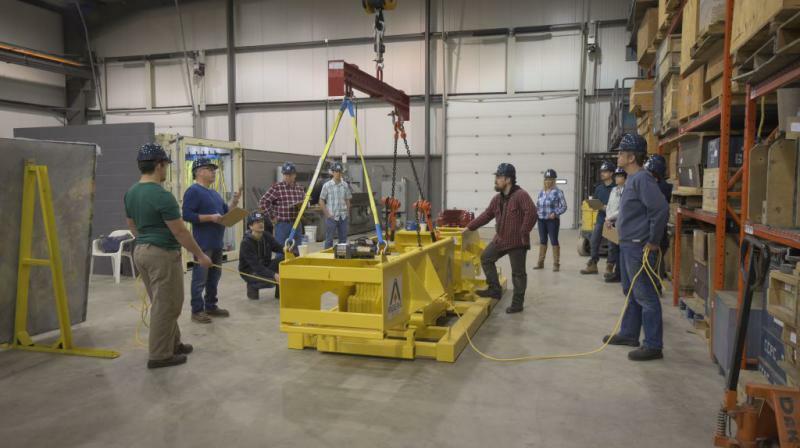 Course is constructed to meet the requirements for Competent Operator of a Crane as per the Saskatchewan Occupational Health and Safety Regulations (OHS), Part XIII Clause 204(1)(a) and Table 16 Parts I & II in the Appendix. Course duration is 40 hours as required by Table 16 Part II which consists of theory and practical training. Course may accommodate up to 12 people. Theory portion is delivered in a classroom setting. 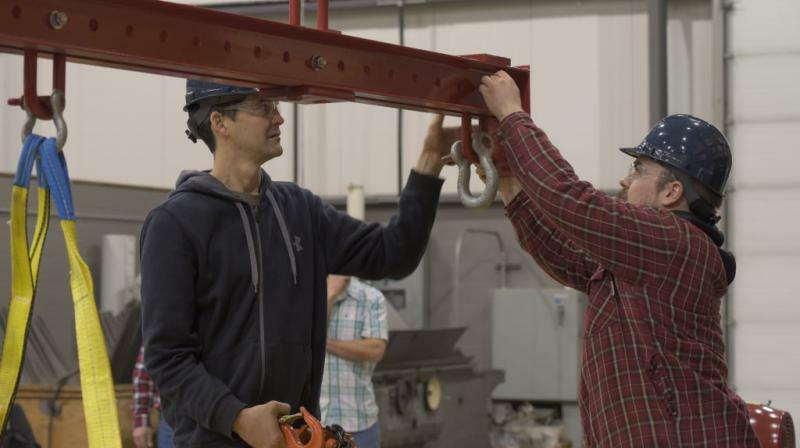 Practical training consists of completing various lifts using the supplied equipment and lifting apparatus to ensure competency. 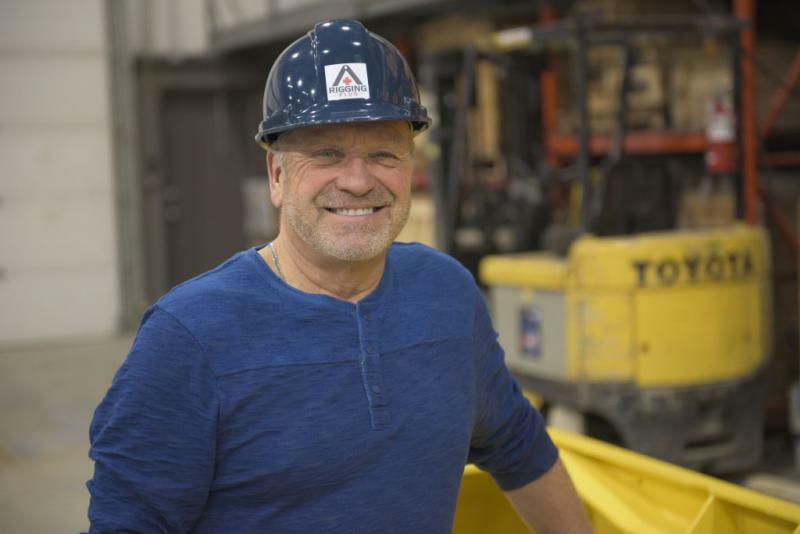 Competent Worker certification to operate overhead travelling cranes less than 5 tonnes per Saskatchewan Occupational Health and Safety Regulations (OHS), Part XIII Clause 204(5)(b). Content adapted from requirements for Competent Operator of a Crane per OHS which consists of theory and practical training. Course duration is 2 – 3 days. The Oxyacetylene Torch Safety Course content outlines the different safety issues that are present when operating a torch. Setup and operation are also covered. Practical training includes cutting and heating. The Grinder Safety Course content outlines the different safety issues that are present when operating a grinder. Practical training includes zip cutting and grinding. Course duration for both courses is 1 day.